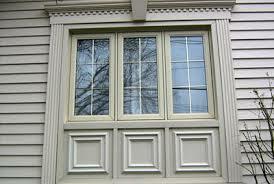 The exterior moulding and ornaments made by Camémat© will give you house a beautiful look. They have a simple way to modify the look of your house. Even if it’s crows or exterior ornaments, these elements will bring a style to your exterior decoration. You know what’s the best ? These elements pratically doesn’t need maintenance !